"Passion is my middle name"
Your Caring Family Real Estate Agent "
" I LISTEN WITH A PASSION " Think Property...Michael Ciola"
Being an Expatriate myself, from Australia, and have been living in Singapore for the past 17 years, I believe I possess a solid understanding of Expatriates needs and have the ability to source for my Clients THE RIGHT HOME THAT SATISFIES ALL THEIR NEEDS AND MEET THEIR CHOSEN CRITERIA - from required facilities,school locations to transportation, with ability to accommodate varying budgets, etc. I am a great believer in building a trustworthy business relationship with my clients from the very first time of contact and than, there after on. Most of my business comes from referrals (world wide) from my clients and this is what makes me strive for excellence. As I am an Australian Italian,I am also well versed in English, Italian, Spanish. -Top 30 Achiever in 2008, 28th position. -Top 10 Achiever in 2009, 4th position. -Top 10 Achiever in 2010, 4th position. -Top 10 Achiever in 2011, 9th position. -Top 10 Achiever in 2012 10th position. -Top 10 Achiever in 2013 10th position. -Top 10 Achiever in 2014 10th position. -Top 20 Achiever in 2015 13th position. -Top 100 Achiever in 2016 68 Position. -Top 20 Achiever in 2017 17th Position. City&SouthWest,Orchard/Holland,Newton/Bt,Timah,East Cost , Thompson Road, Camelot by the water, Spring Grove,Mt Faber lodge,Astrid Meadows,Arcadia Gardens,Mirage Towers,Robertson Blue,Rivergate,Regency Park,11 Amber,Pebble Bay,Costa Rhu, The Windsor, Windsor Park, Sungrove, West Coast Grove, Martin 38, Pegu Road, Jervois Hill, Arcadia Garden, The Arcadia,Ming Teck Park and many more to cater your needs.. Specializing in Singapore housing services for Expats, Singaporeans, Locals, PR’s, Rental, Leasing, Sales, Overseas Investors and International Properties. 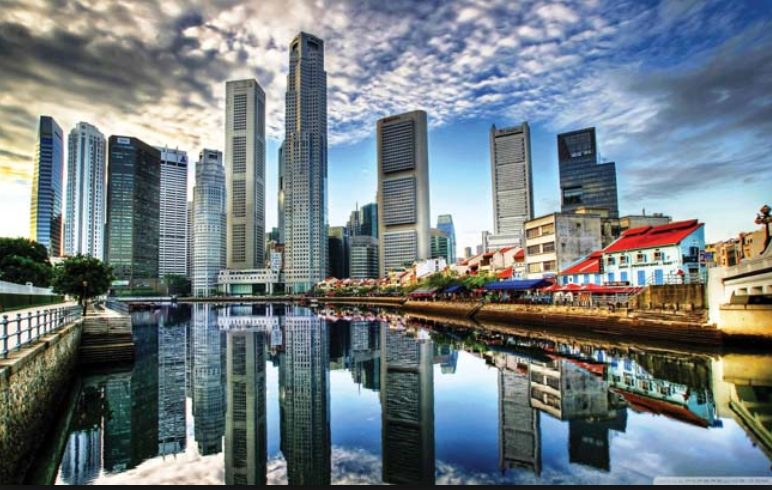 Extensive knowledge of Singapore's most sought after Districts. Corporate residential services, Excellent contract negotiation skills, Assistance with the provision of loans,rental of furniture, Renovation services. Condo, landed properties, bungalows, semi detached, terrace houses etc. Sellers and landlords have faith in me to market and achieve the best price in the shortest time for their properties/ investments. My achievements speak for itself. 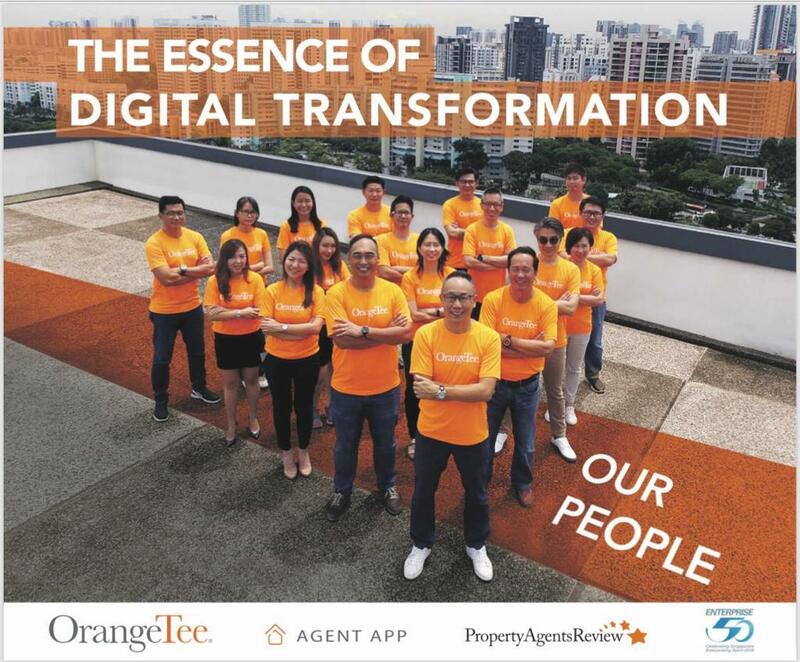 Having the backing of OrangeTee & Tie, which has established itself as a reputable Real Estate Enterprise in Singapore & Overseas and has won many awards - has provided me with the assurance and at the level that I am now and what I have achieved to date. I invite dedicated individuals who are service-oriented and passionate about real estate to join my dynamic team in OrangeTee. Training and support will always be provided for you to build your name in today’s real estate world. Whether you are considering a switch to real estate or you are a veteran in the business and want to know how OrangeTee can benefit and help you achieve your next level, please call me now. "You aren’t dealing with 'JUST ANOTHER AGENT' because'YOU AREN"T JUST ANOTHER CLIENT'to me".